Can private student loans be discharged in bankruptcy? No, not unless you have a very rare hardship discharge. 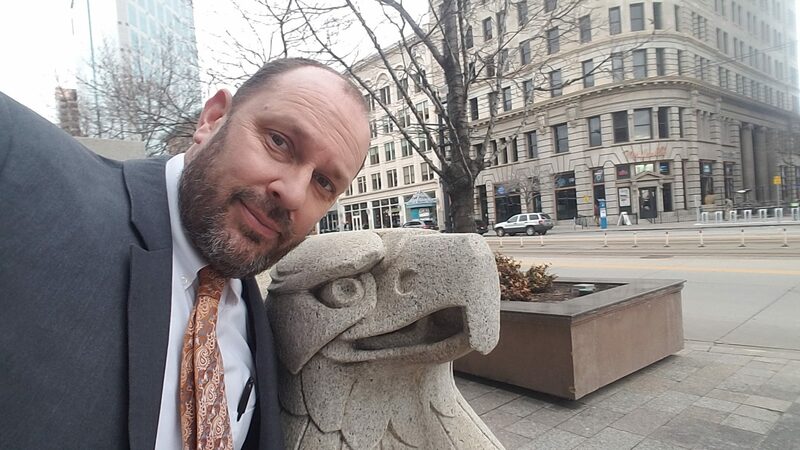 Today I worked with a client who received her Order of Discharge from the Utah Bankruptcy Court (United States Bankruptcy Court, District of Utah) two weeks ago. The Order of Discharge plainly listed her student loans through Nelnet. She called me, excited, because her privately-funded student loans were discharged by the bankruptcy. For those student loans to be deemed dischargeable, we would have to file an adversary proceeding in the Utah Bankruptcy Court under 532(a)(8) and argue that repayment of those loans “would impose an undue hardhip on the debtor….” This is a very high standard. She hoped that the loans were still discharged because they were not federal backed, but even if the loans were not federally guaranteed, so long as they were funded by either a governmental unit or a nonprofit organization set up for educational purposes, the loans survive. She wasn’t happy, but at least I had a clear answer for her.